The Internet of Things continues to expand, and many companies are likely to take advantage in the future. A new report from Gartner estimated there will be 6.4 billion "things" connected to the Web in 2016 - a 30 percent increase from 2015. The firm also predicted this number will climb to 20.8 billion by 2020. To put it another way, 5.5 million new devices will be connected each day. Adopting subscription billing, among other approaches, can help businesses embrace the IoT. Even more exciting is the amount of spending these devices will generate. According to Gartner, the IoT will create $235 billion worth of spending on services in 2016, up 22 percent from 2015. The most connected things will be created for consumers, but enterprises will generate the most spending. 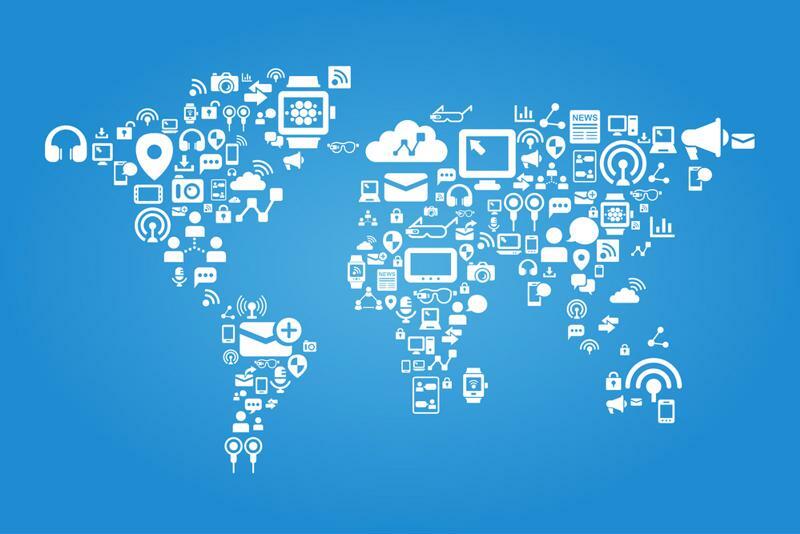 "The IoT will create $235 billion worth of spending on services in 2016." The IoT will be so prominent over the next few years, some experts believe companies that ignore the trend could become irrelevant, as panelists at Fortune's Global Forum argued. Firms may need to reinvent themselves to keep up with the changing times, and those that can't find a way to take advantage of connected devices may find themselves obsolete in the near future. Gartner's report determined the highest amount of spending in the IoT industry is currently in the enterprise category, which comprises devices used in multiple industries as well as industry-specific connected tools. Right now, the majority of spending in the IoT comes from specific verticals. To start, businesses should consider the industry they already operate in and determine how to harness devices to improve business. Don't ignore the consumer market, though. Gartner predicted consumer-oriented devices will generate the most spending by 2020. Security is a key concern for both consumers and enterprises. Consumers may fear connected devices in their homes could contain data that would be harmful if leaked. Companies could accidentally disclose proprietary information if their connected devices were compromised. To obtain success in the budding IoT market, companies will need to face security head on and invest in best-in-class solutions to keep customer data secure. Aside from having the capabilities to prioritize security in IoT devices, companies should focus on customer service. Having a trusting relationship with a business doesn't replace the need for high-level security, but it helps put customers' minds at ease. Luckily, an added benefit of IoT is better customer relationships. When companies have access to their customers' data, they will be more able to see how customers use their products. This insight will help them continue to iterate and improve these devices. In addition, devices create a direct link between companies and their customers, allowing for seamless communications and engagement opportunities. The IoT will transform the business world. As the IoT space becomes more competitive, device manufacturers will need to innovate to continue to add value for customers. Brands will need to constantly think about the customer experience and how they could improve it or add more functionality to their devices. The companies most likely to experience success will be able to think outside of the box and think about what's next in their industries. Another way to support customer service is with a good subscription billing model. Subscriptions are emerging as the most effective way to monetize connected devices. Without a solid billing system, companies will experience unnecessary churn and lose the potential to build an engaged customer base over time. On top of this, companies should create numerous subscription plans to meet customer needs. In most cases, a one-size-fits-all payment method won't be effective. As companies add services to their devices, they may also want to add premium pricing models. The IoT is likely to completely transform the way business is done in many industries. How can your business take advantage of this trend and remain relevant over the next decade?